Our firm is a trusted entity that engaged in manufacturing, supplying and exporting a wide range of Temperature And Power Control Panels. 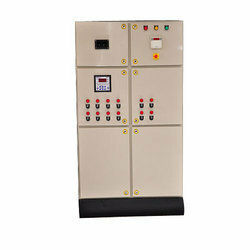 These panels can withstand with temperature of fluctuation of machines. 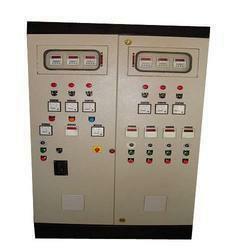 We have designed these control panels using advanced technology for precise temperature control. Large tank heating and mechanical relay replacement. Thermoforming, textiles, industrial furnaces and ovens, extruders, kilns, chemical process heating, fast water heat. Paper and pulp drying, packaging machines, pharmaceutical processes, infrared ovens and dryers. High-temperature ovens and furnaces, kilns, glass, ceramics & high-temperature alloys. High-speed paper and ink dryers, high temperature IR heating, high temperature materials processing. 30 to 400 Ampere current ratings. 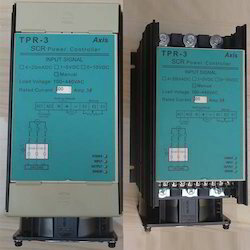 We are an eminent name in the process of designing and manufacturing PowerControlPanelthat is widely used for various applications related with heat control processes and to meet virtually every heating application. 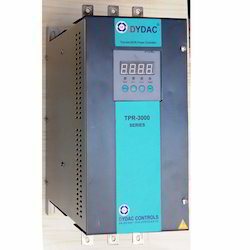 These panels are provided with Temperature Controllers, PID Temperature Controllers within the system. 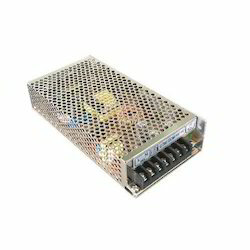 Moreover, their excellent design and fabrication increases the accuracy and infallibility. We design, manufacture & supply ExtruderPanelsfor complete extruder plant as a package covering entire process of granules mixing, heating & melting the granules at pre determined controlled temperatures. These are made taking due care to ensure that these panels for individual equipments are grouped in such a way to ensure their aesthetic look operational requirements & maintenance convenience. 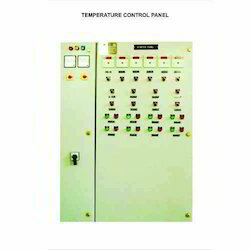 We offer a qualitative range of precision engineered Temperature Control Panels that are in compliance with the international standards and are offered to control heaters and other heating elements. We have made sure that these are engineered from the best quality raw material and are also acknowledged for their sturdy construction and durable service life. Due to their excellent design and fabrication the client's end receives with and increased accuracy and infallibility. 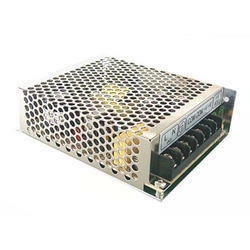 Looking for Temperature And Power Control Panels ?